The class will learn how to use classical transparent watercolour paint in a very effective way, such as: three dimensionally catching the personality and characters by using freehand work. 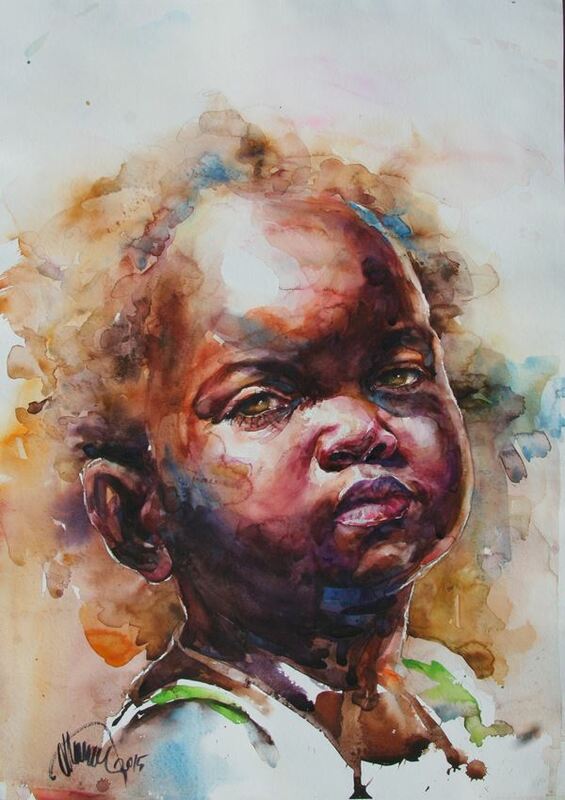 Atanur Dogan is a Turkish-Canadian watercolour artist. He is a graduate of the Fine Arts Program with a teaching degree from the Dokuz Eylul University in Izmir, Turkey, where he specialized in watercolour and sculpture. Atanur's love of life and people is reflected in his portraitures. No stiff poses of women in long gowns leaning stiffly against a chair for Atanur. Rather, his works are full of life and activity as he portrays people in real-life activities such as mending a shore, working in a field or a group discussing politics over a cold beer. "I have to relate to my subject matters with emotion in order to paint They inspire and excite me as I see and feel their life. It gives great pleasure to feel what they feel as a participant and not merely as an observer."